We are counting down the days until Fireworks Night! There’s something wonderful about wrapping up cosy and watching all the colours of the fireworks as they erupt in the sky! 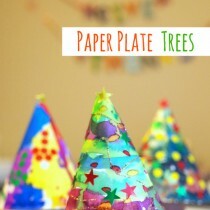 If you’re as excited as we are, and want to have some firework themed fun at home we have some family friendly ideas! 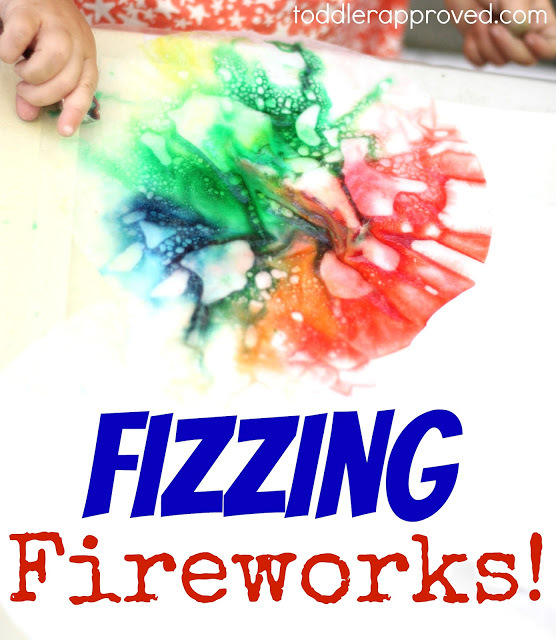 Fizzing Fireworks are sure to be a hit, a simple science experiment which the kids will want to see again, and again! 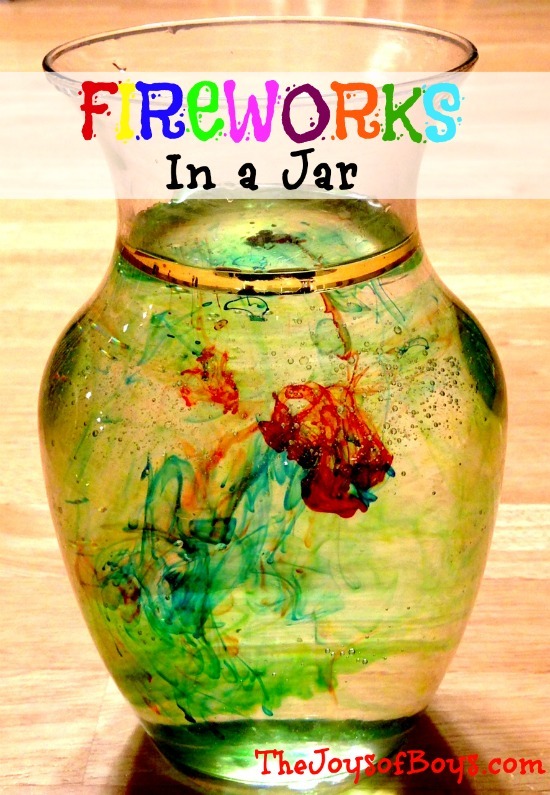 Sticking on a science theme, how about Fireworks in a jar? 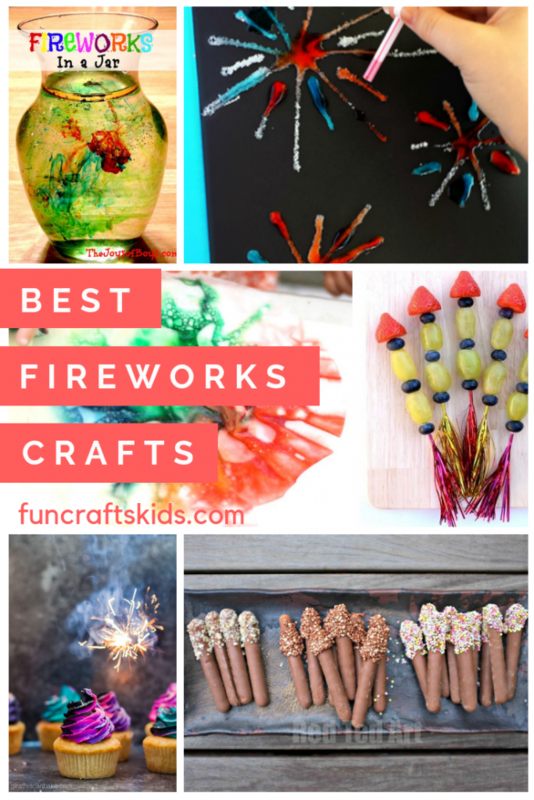 These are wonderful and calming to watch too, these are the perfect way to occupy children in the exciting hours before a fireworks display. 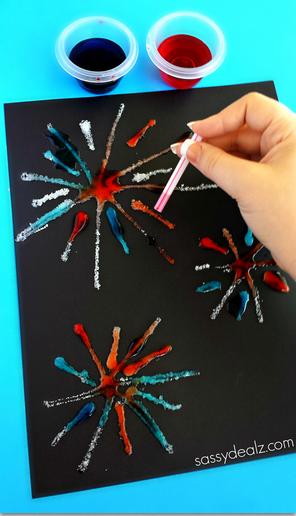 Get the kids painting amazing fireworks pictures, with Salt Fireworks crafts – these are super simple but really effective! 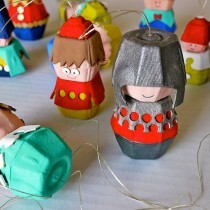 Kids will love having a go at them! 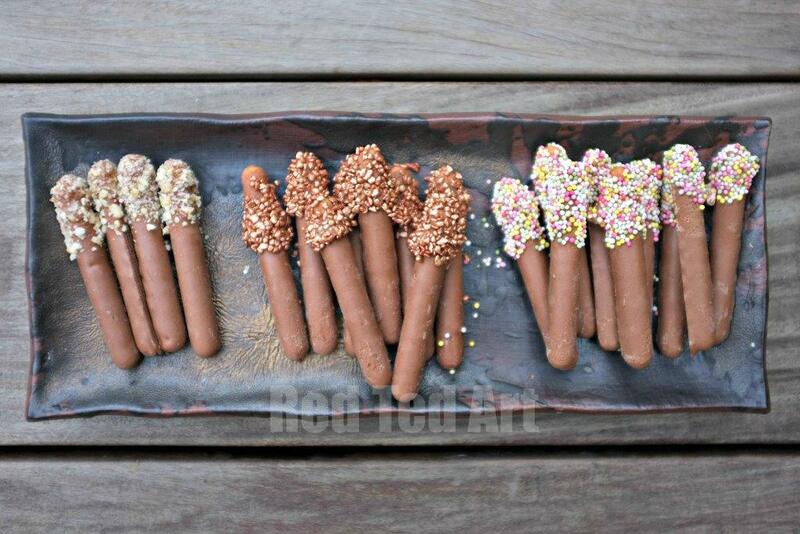 How about some treats to eat at your fireworks night party? Whether you are hosting your own fireworks or visiting your local display, you are sure to want some treats to enjoy while you wait for the fireworks to go off! 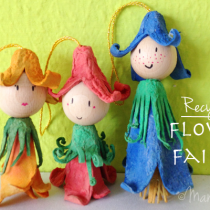 We love to keep our treats on theme, and these are our favourites! 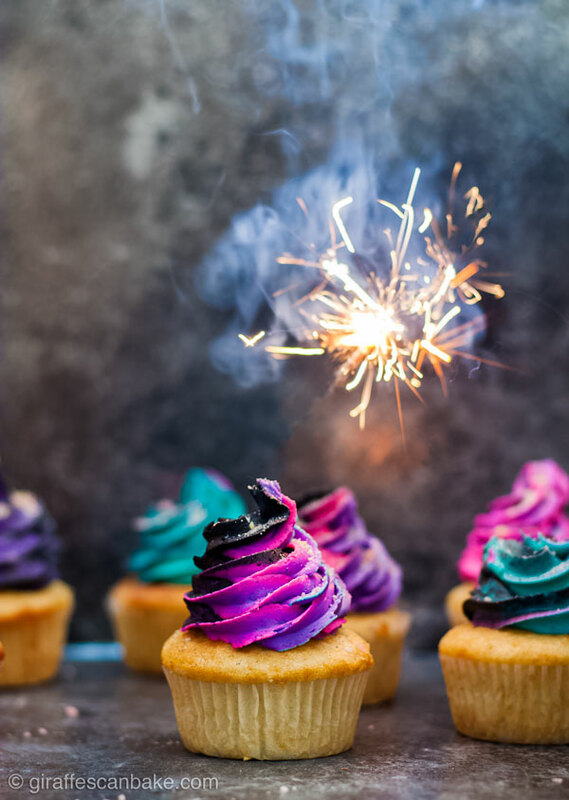 We love a good cake, and these beautiful Gluten Free Firework Cupcakes are almost too good to eat – We think they look fantastic, and love that everyone will get a little whizz- pop from the added popping candy! Our favourite edible sparklers are an essential addition to any fireworks get together – they are so popular, and so easy to make! Perfect for when you get a few unexpected guests! 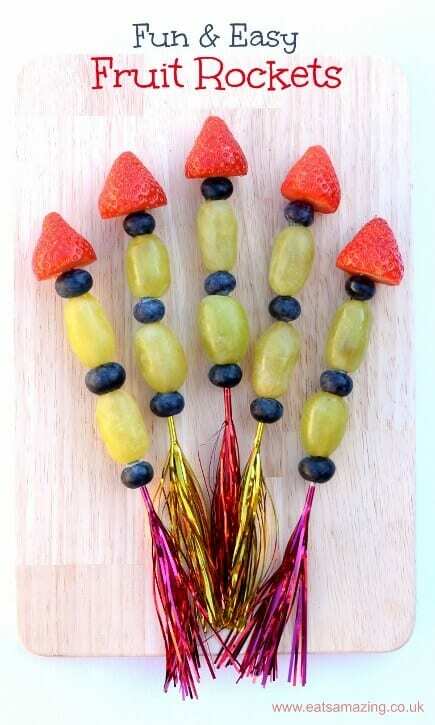 Oh, and If you are looking for a slightly healthier snack, how about these fabulous Fruit Rockets – they are sure to be a hit with all the family! 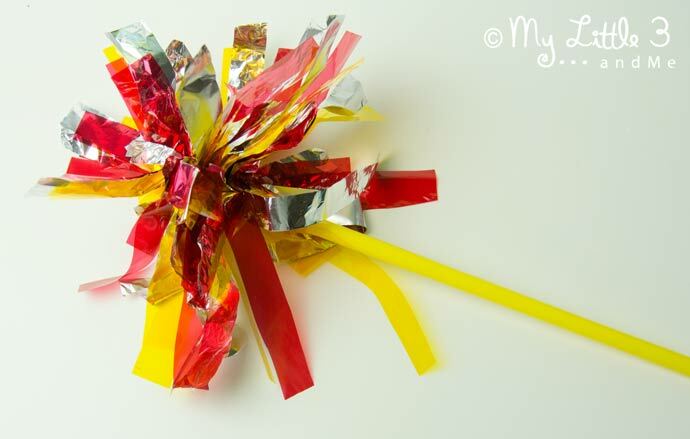 And how about making your very own sparklers? Much safer than the real thing!